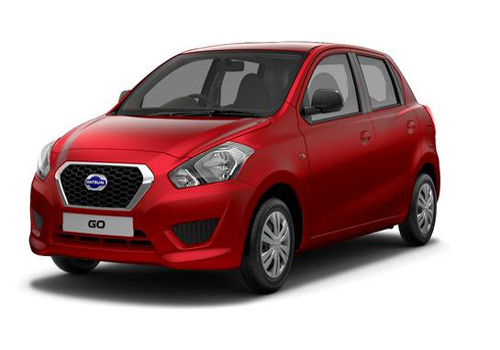 Datsun the subsidiary of Japanese auto giant Nissan Motors, which succeeded in receiving a warm welcome by customers in Indian car market through its entry level hatchback Datsun Go. 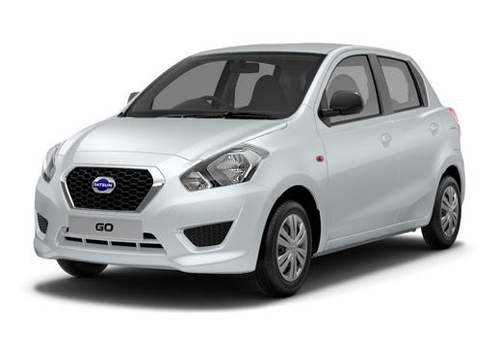 Datsun has started selling Datsun Go through dealers of Nissan Motors throughout the country. But now it is reported that Japanese car maker is speculating to set down its own dealership network across the country and will establish its showroom within the country in coming months. According to sources of company the main objective of establishing separate showrooms for selling products is to grab attention of customers directly on company’s products. Apart from setting down its independent showroom company is also working on exploring the production ability of spare parts used in production of its products. For this company is going to start its two new production units in northern and western region of country, which will assist to company’s main production unit located at Chennai. However to give appropriate shape to this planning it will take around a year. In the words of Mr. Kenichiro Yomura, President, Nissan India Operations, since its entrance in Indian car market company had decided to establish its separate showrooms after entering in India. He also added that the entry level hatchback has received an overwhelming response from buyers in India and now the time has come to operate through independent showrooms. The next initiative by company after Go hatchback would be Datsun Go+ MPV which is expected to make its debut during the upcoming festive season starting from the month of September this year. Click here to read about the features offered in Datsun Go hatchback.